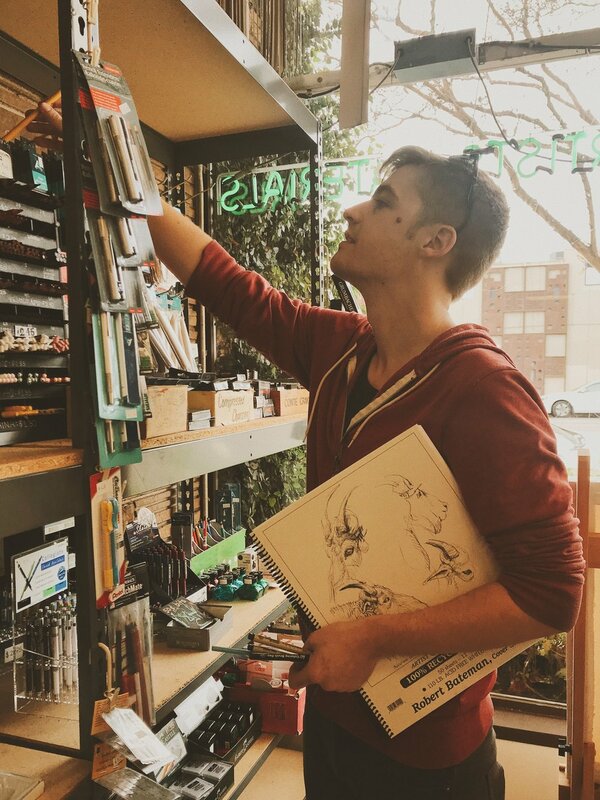 Born in Davis County, Utah in 1990 and hailing from Salt Lake City, Jordan is a cartoonist, illustrator, character designer, 3D modeler, games enthusiast, outsider artist, and self-publisher. He currently lives and works in Los Angeles. "Neves" is the number 7 spelled backwards but is pronounced like "Jeeves".